We hope you enjoy our June edition of E-link. Remember you can always access our calendar of events here! 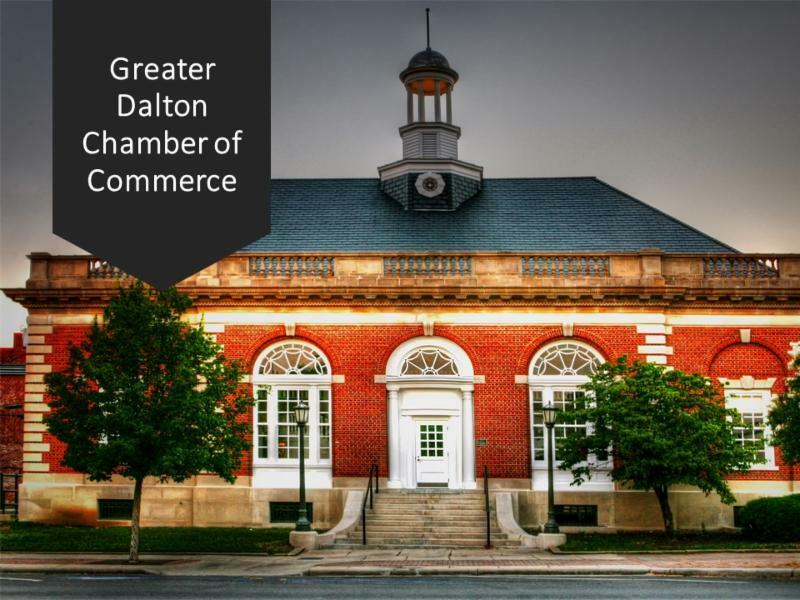 What are your thoughts on Housing in Dalton? 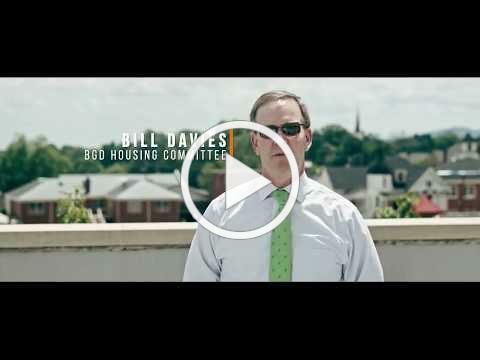 Watch this quick video about why Housing is such an important part of the Believe Greater Dalton strategic plan and then PLEASE take 5 minutes to complete our Housing Market Survey. We need to hear from you! 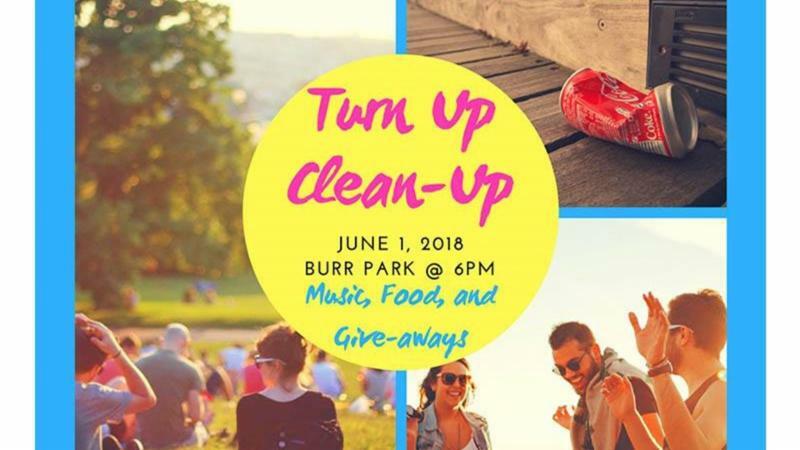 Join Believe Greater Dalton and Keep Dalton-Whitfield Beautiful at the new Burr Park, Friday, June 1st at 6:00 p.m. for a downtown cleanup! and Karina while grabbing some treats and fun giveaways! 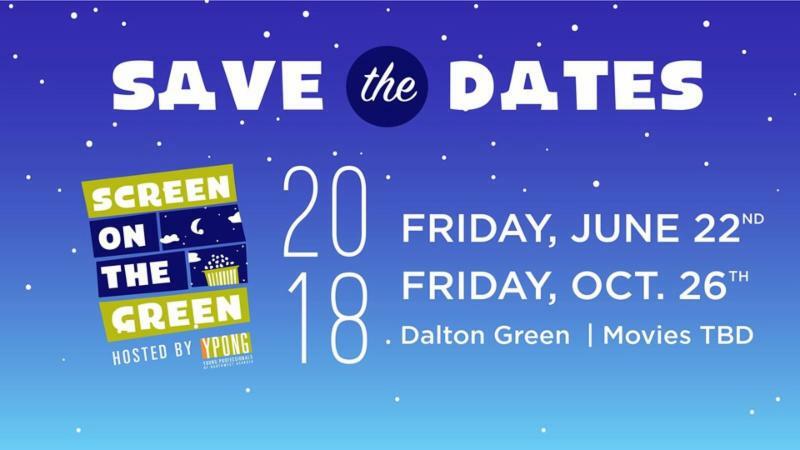 *The first fifty volunteers over the age of 21 will get a voucher from Dalton Brewing Company to celebrate after the cleanup or the weekend after! 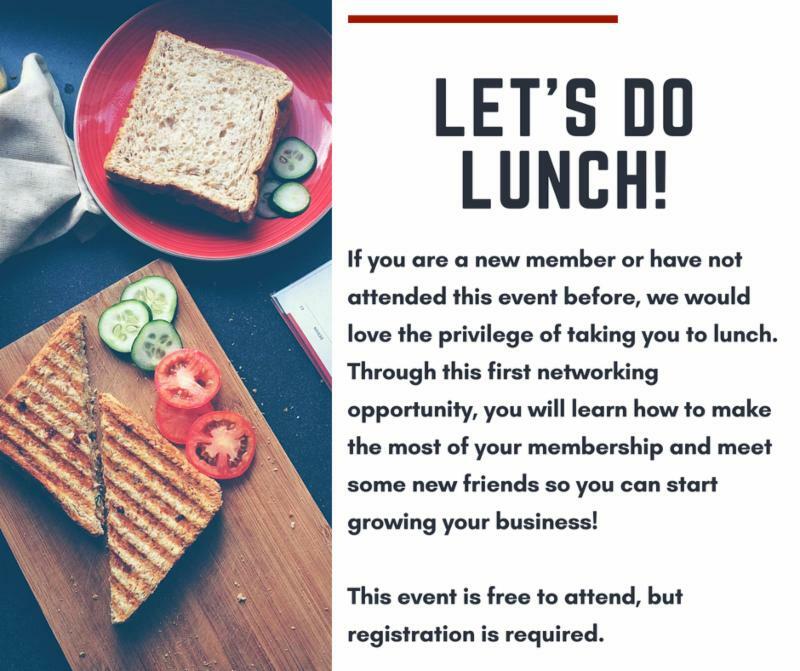 Come join the most unique networking opportunity of the month! 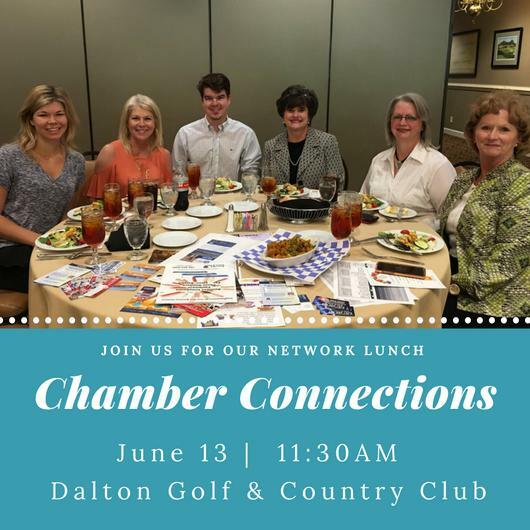 The Chamber's hit event Chamber Connections provides you the opportunity to stand up and present a 30 second "commercial" about your business in a fast paced, fun environment!